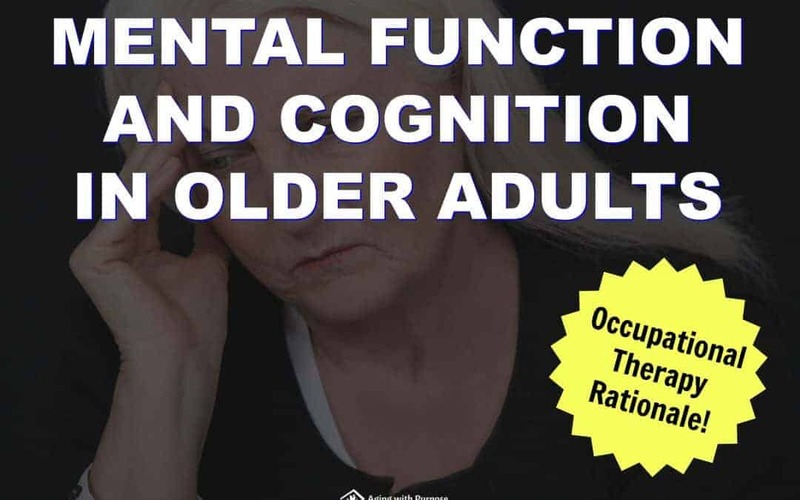 Did you know that an occupational therapist can address MANY areas of mental function and cognition in older adults with Dementia???? 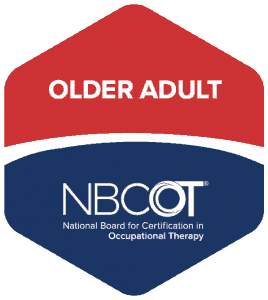 Related to dementia/cognitive evaluation and intervention Every occupational therapist has a different approach to treatment execution, and every patient is different. 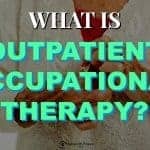 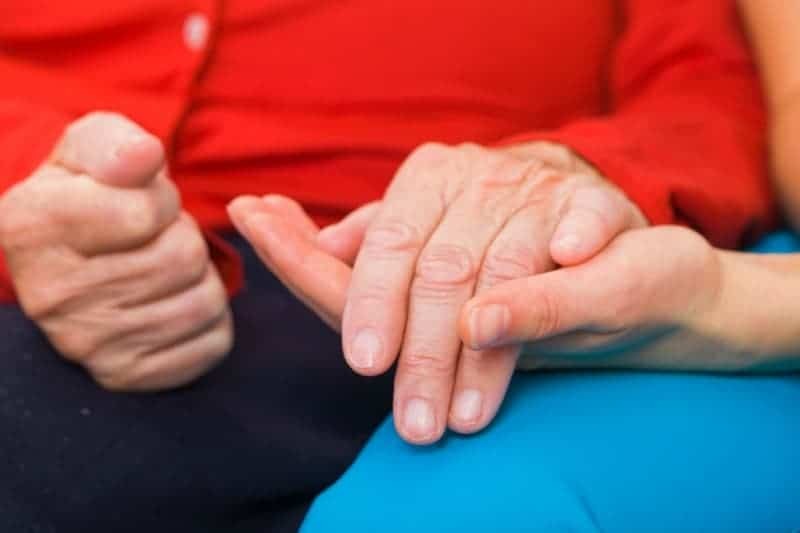 Because occupational therapy is highly client-driven and treatment plans are made in collaboration with patients and, often times, their caregivers, therapists are constantly learning, adapting, and gaining new competencies as relates to mental function and cognitive therapy for older adults. 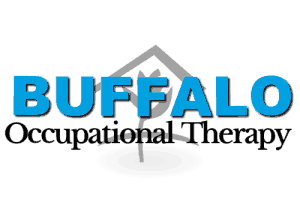 Occupational therapy was founded in mental health approaches in 1917. 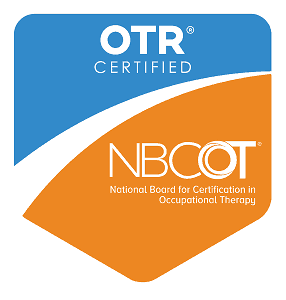 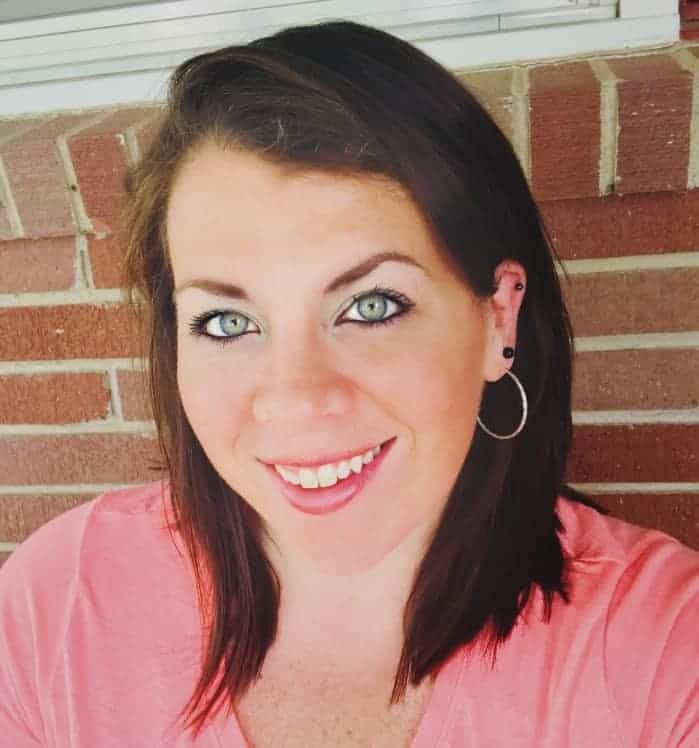 Although occupational therapy practice has transitioned into the medical model, much of an occupational therapist’s training is in neurological topics, psychosocial approaches, and cognitive therapy. 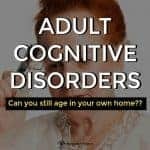 How does movement affect the mind. 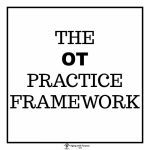 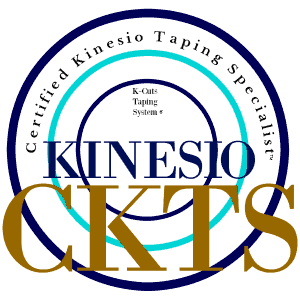 Because OT is a generalist rehabilitative specialty, a clinician is able to view a patient in whole. 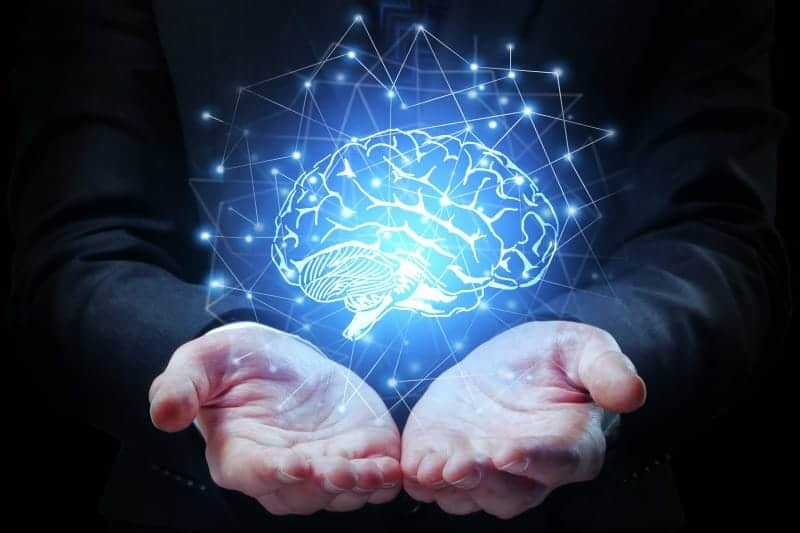 What will be the best activity-based treatment approach to help the entire patient including mental faculties. 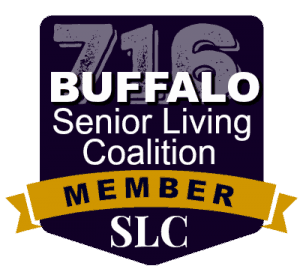 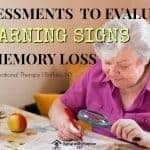 Older adults facing non age-related memory deficits may present with a variety of signs and symptoms.